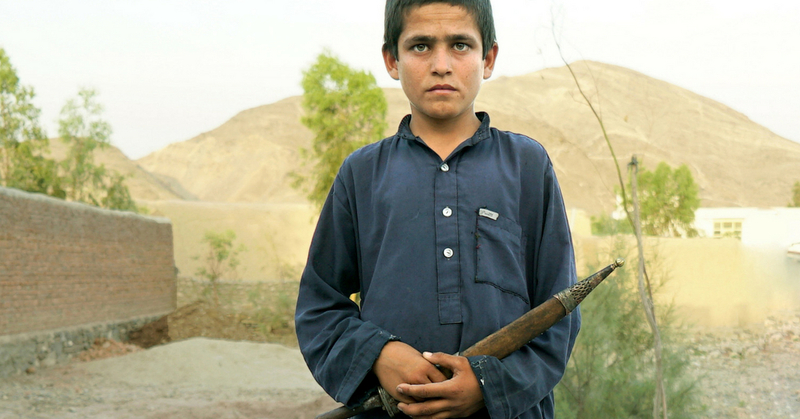 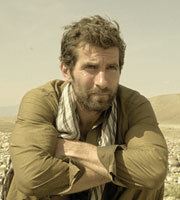 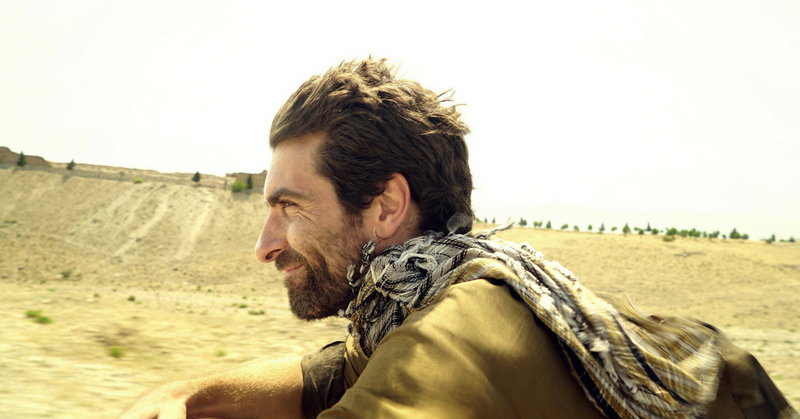 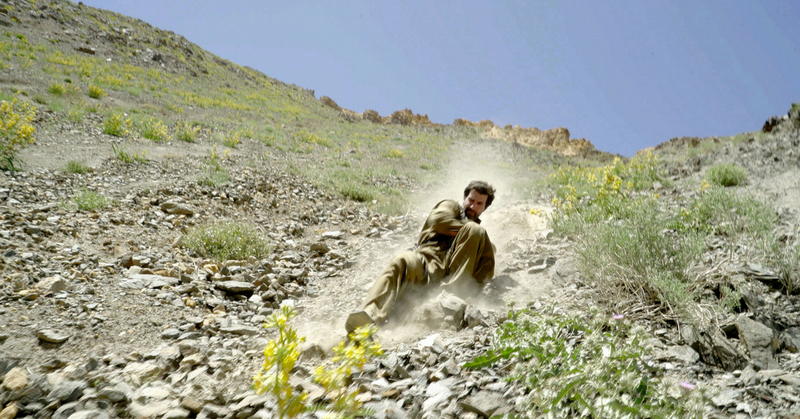 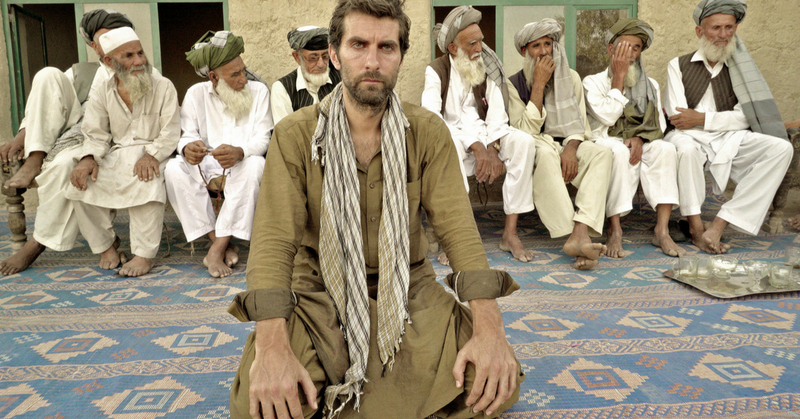 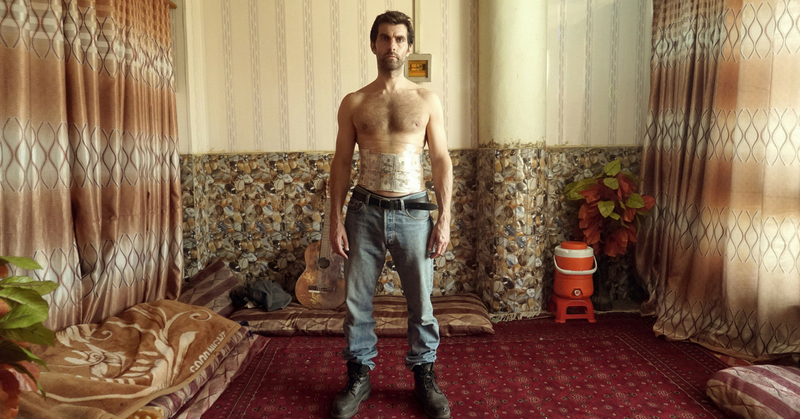 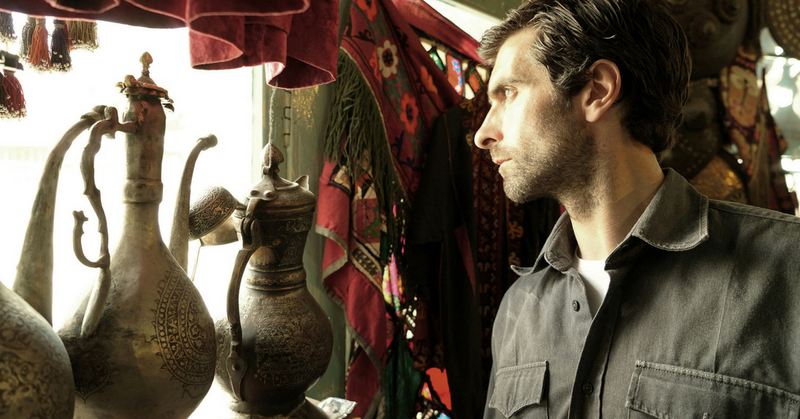 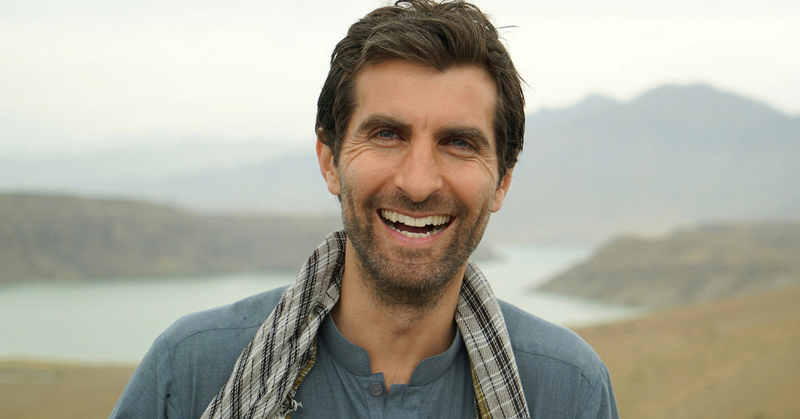 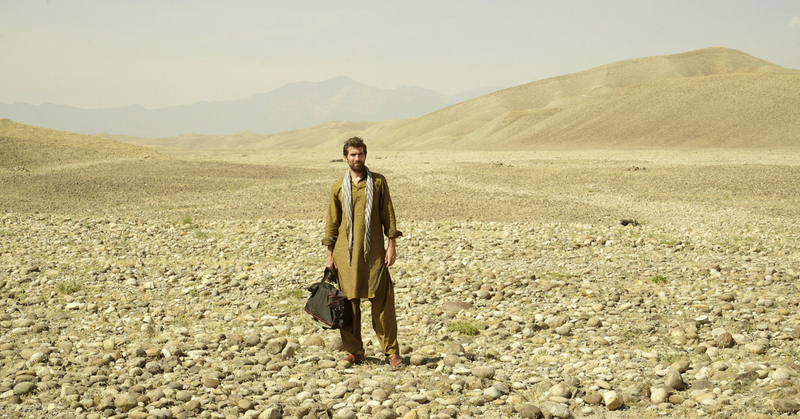 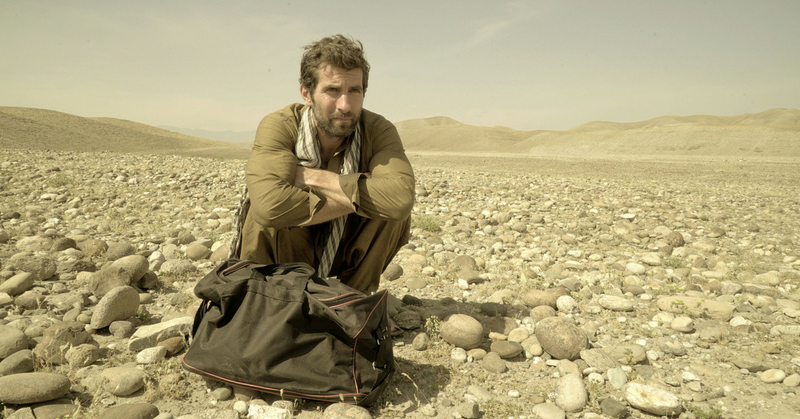 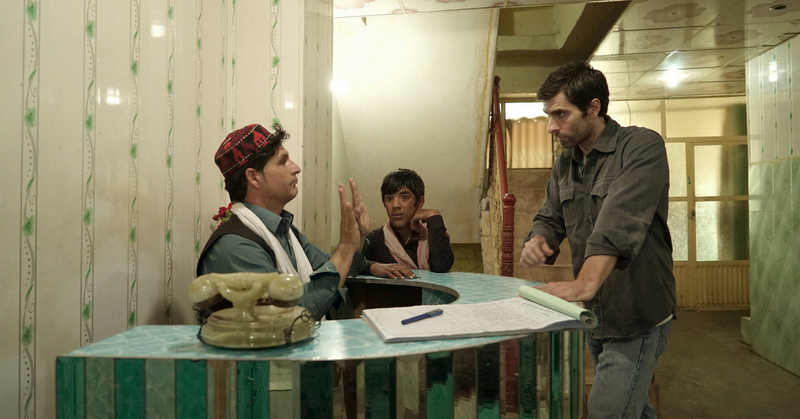 From award-winning director Benjamin Gilmour (Son of a Lion) and actor Sam Smith comes an important and almost unbelievable new Australian film, shot in the dangerous borderlands between Pakistan and Afghanistan. 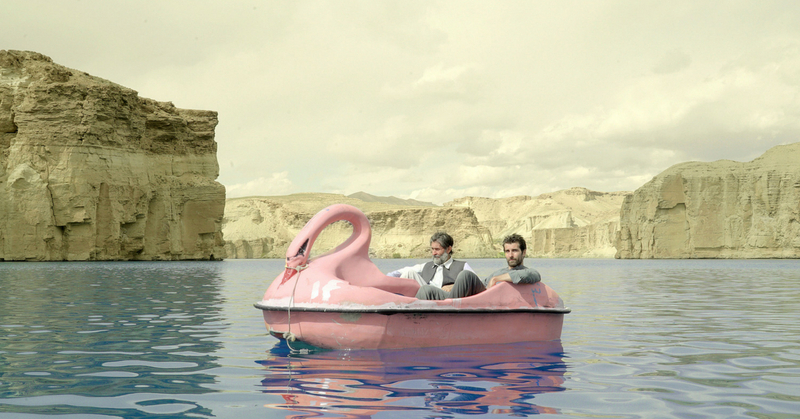 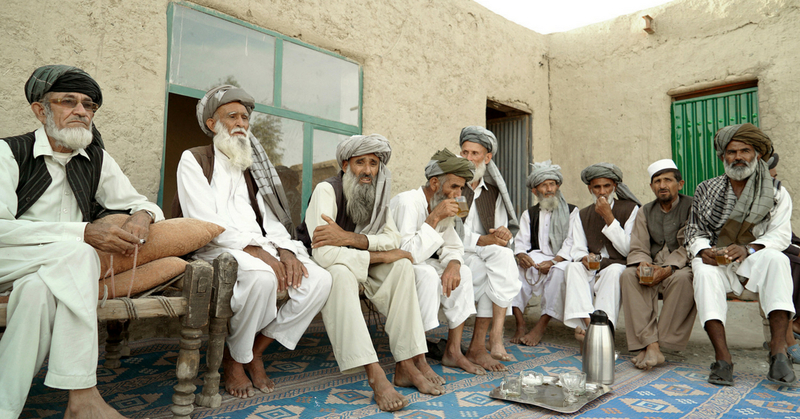 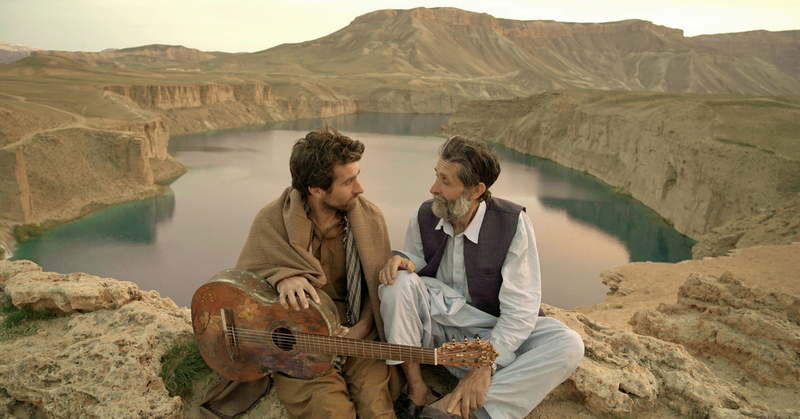 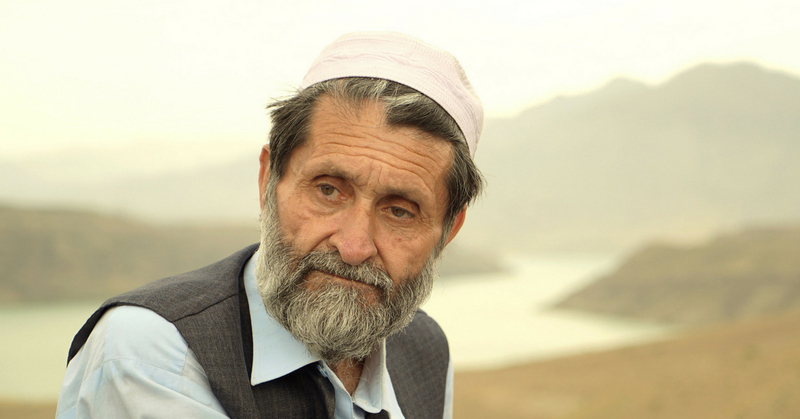 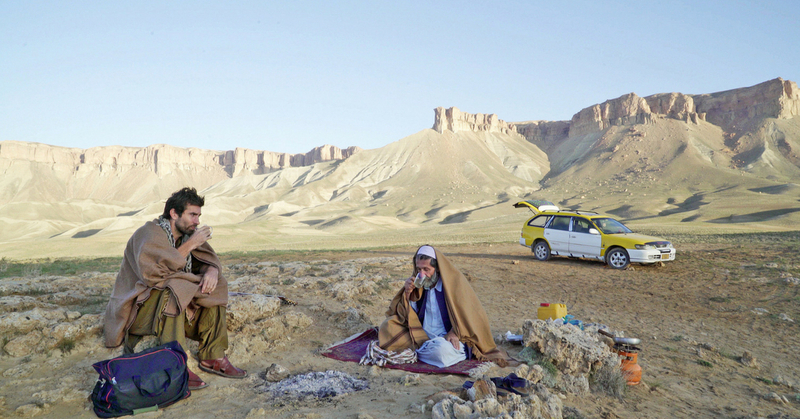 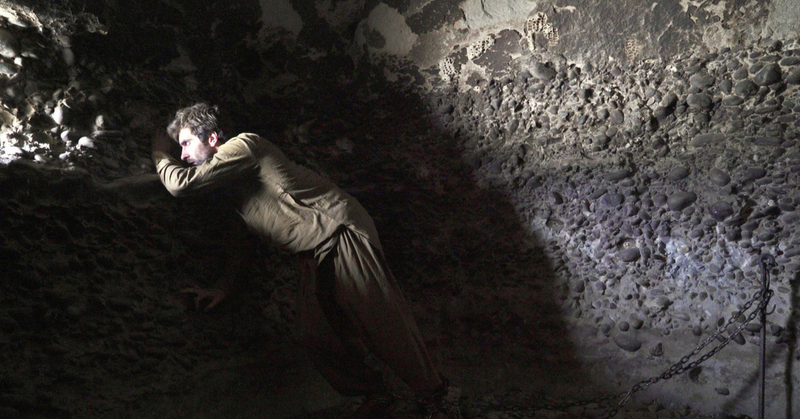 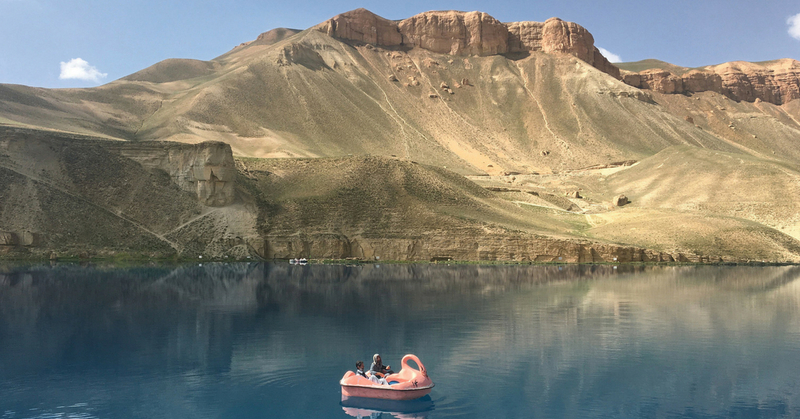 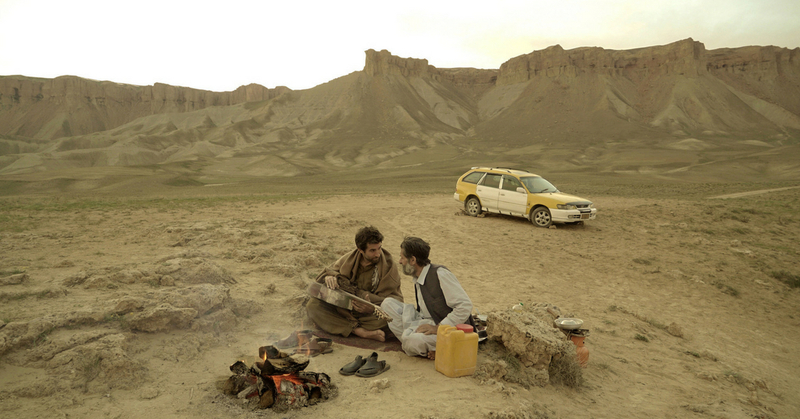 A film whose uncomfortably raw subject matter is matched by the extremity in which it was created, Jirga is a profound and remarkable new work. 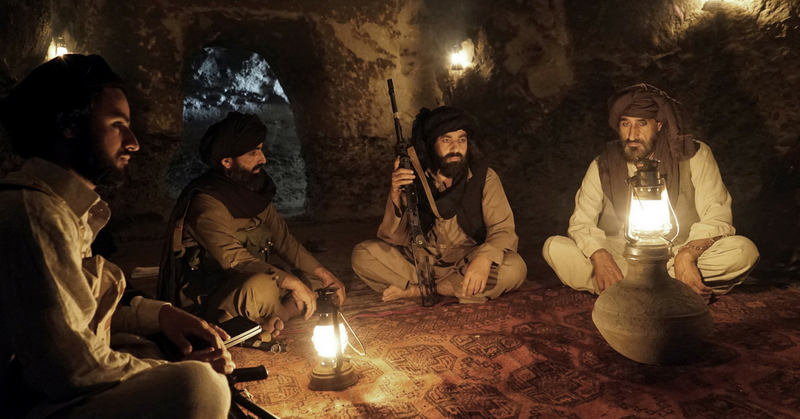 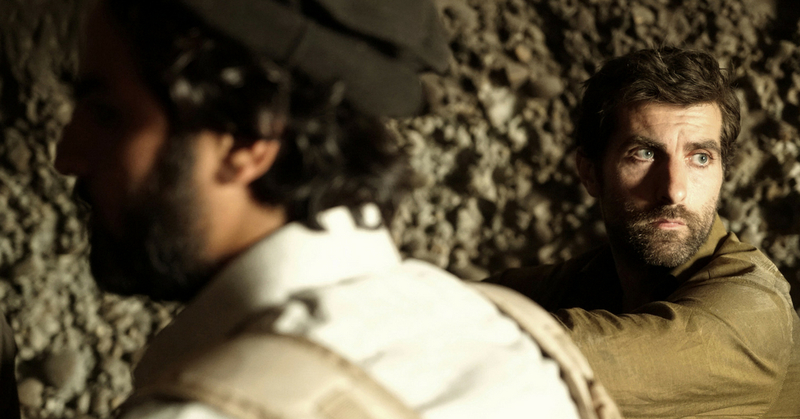 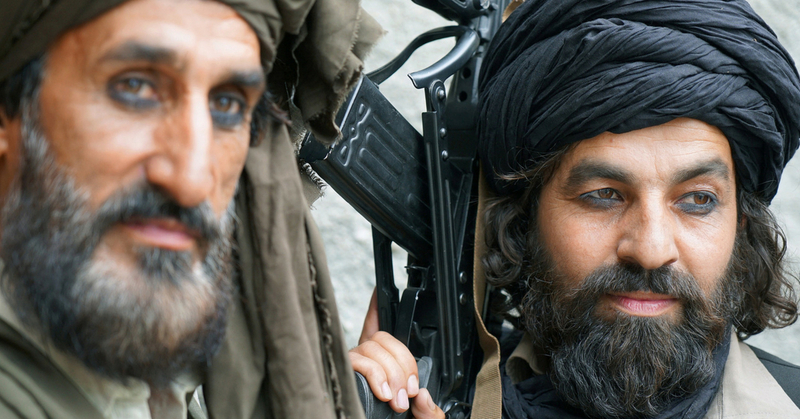 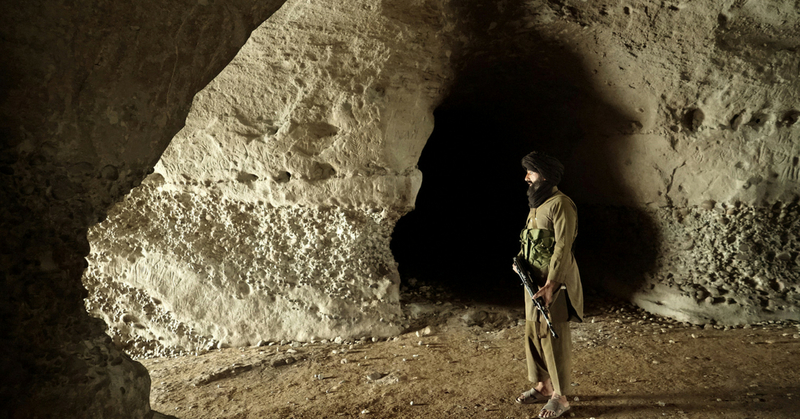 The result of months spent trekking through Pakistan and Afghanistan by Gilmour and Smith, Jirga is dangerous film making in action, a courageous effort to cut through the propaganda and stereotypes and reveal the human tragedy behind our involvement in the War on Terror.